Aaron Overhead Door is a family owned company providing Campbell CA garage door repair & replacement services. Read our reviews below to find out why your Campbell CA neighbors call us first, whether they need a stunning new look or a fast garage door repair. Fredrico serviced our door. 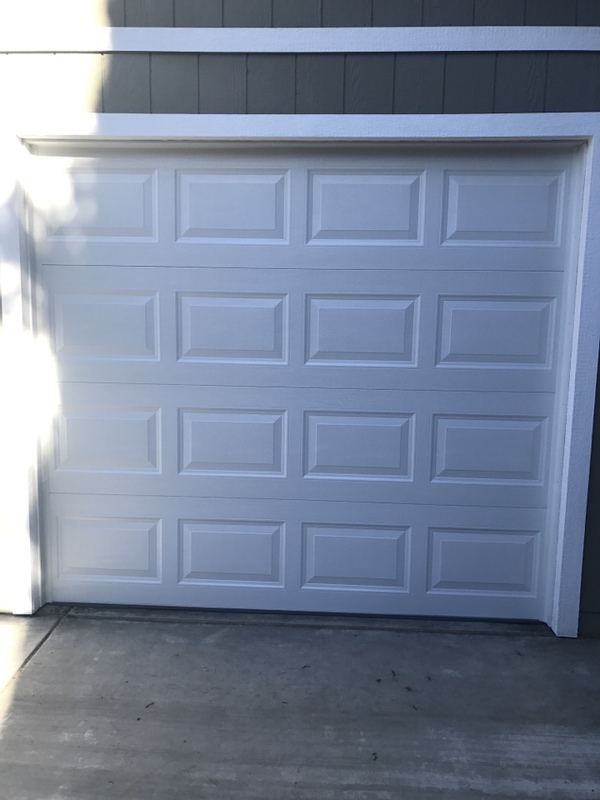 He educated me on the importance of servicing our garage door every two years by an experienced professional, along with common issues to look for when hardware is going bad or needs attention. I have two other homes that will need servicing and will be calling again soon. Thanks Fredrico for job well done! From my service call to return call to service person Federico show up is very fast. Federico is courteous and knowledgeable. I replaced both springs and got some simple maintenance tips. Although hate to have garage door suddenly stopped working, but this experience is not bad. New garage door install on tough shed.